Google was caught in a controversial privacy issue with how its browser, Chrome would log users in to their Google account, even without their consent and given the fact that it happens automatically for almost all of Google services. The issue seems to have been escalated with Chrome 69, as before that users were allowed to keep their login status private, and it's rather too bad for rolling out this sort of change that hinges on privacy without spelling it out to users. The company, however have assured Chrome users of a reversal of the automatic log-ins to its services with Chrome 70 by the addition of an option to disable the automatic sign-in, and it will allow users to turn off web-based sign-in linking within the browser. Albeit, the purpose for the browser logging into Google account is to enable the syncing of bookmarks, passwords and perhaps other web preferences, which you can choose to share with other devices. 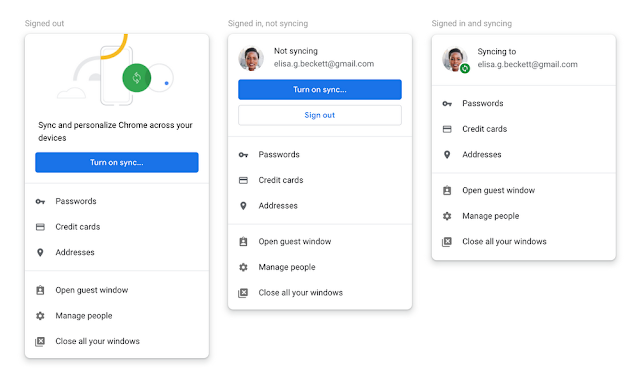 Google claims that the change was to simplify the way Chrome handles sign-in, making it easier for users to sign into any Google service, and also sign into Google Account with the account picture right in the Chrome UI, so that you can see your sign-in status. If you sign out, either directly from Chrome or from any Google website, you’re also completely signed out of your Google Account, according to Google. 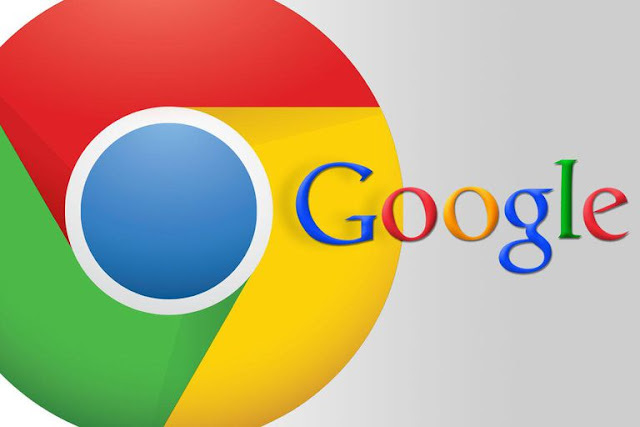 Chrome 70 will offer a straight out-of-the-box setting that disables the link between the browser with Google services and users that have the feature disabled, when signing into a Google service will not be signed into Chrome.